Description:An adorable interactive book which will entertain children of all ages. This is Larry's book. Only he can read it. 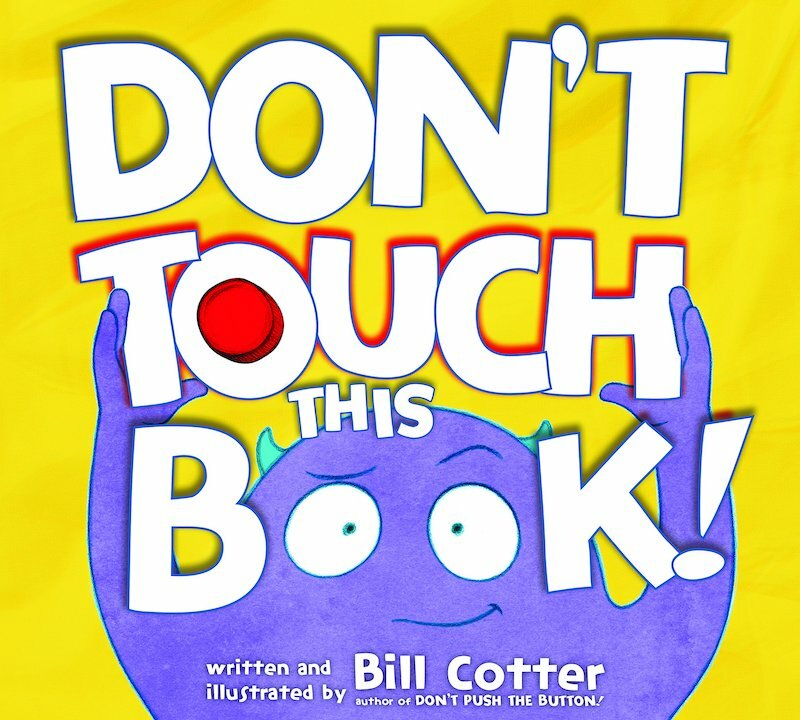 So whatever you do - don't touch this book!